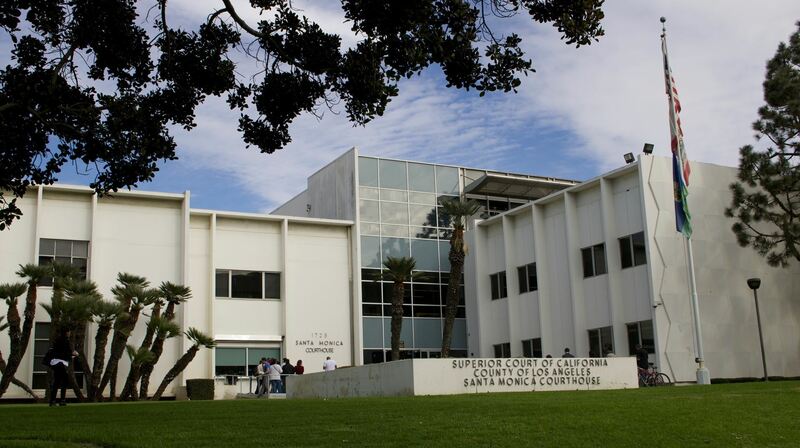 Judges and Commissioners of the West District would like to cordially invite members of the Santa Monica Bar Association and their guests to a luncheon presentation at the Santa Monica Courthouse. A panel of bench officers will be giving an informal (and entertaining) panel discussion on information judges find helpful (or unhelpful) in making decisions. Thanks to Judge H. Chester Horn, SMBA Judicial Advisor, for organizing this great opportunity for us to get to know our LASC Judges and Commissioners (and vice versa) and Judge Mitchell L. Beckloff, Supervising Judge of the West District, for hosting us all! We expect Judge Cho, Judge Cole, Judge Karlan, Judge Newman, Judge Rosenberg, Judge Solorzano, Judge Tarle, Comm. St. George and others to sit on the panel. There will be reserved time at the end of the presentation for questions. Thank you to our exclusive sponsor, Judicate West. Early registration is highly recommended for this event. Space is limited and fills up fast! All proceeds from registration benefit the SMBA. Lunch may not be available to non-registered or same day registrants. Pre-registered attendees can pay at-the-door. Be sure to introduce yourself at the lunch to our sponsor Judicate West. Please click their logo for more information about their company.